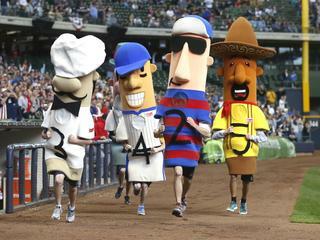 As the 2015 baseball season kicks off, The Takeaway is recognizing the players most crucial to the game who never swing a bat: Mascots, hot dog vendors, announcers, organists—and, at Miller Park in Milwaukee, sixth-inning sausage racers. 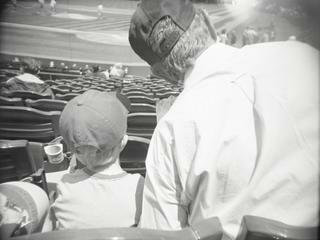 Our series “Ballpark Figures: The Unsung Heroes of Baseball” profiles the off-field all stars who make the pageantry of America's pastime come alive. In our final installment of Ballpark Figures, organist Matthew Kaminski shares how he crowdsources musical taunts for the opposing team while keeping ballpark traditions alive. 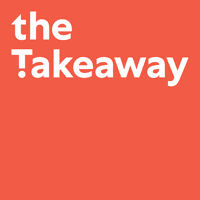 Next up in Ballpark Figures: Ted Berg, a former stands vendor at Shea Stadium, tells us what he did when a Yankee fan spit chewed hot dog at him. 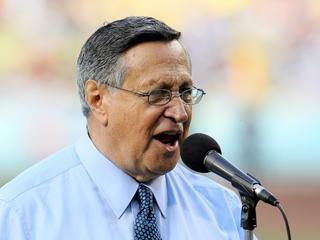 Next up in Ballpark Figures: Jaime Jarrín, the Spanish-language voice of the Los Angeles Dodgers, takes us from a fence factory in East L.A. to the Baseball Hall of Fame. All week we're celebrating baseball's unsung heroes. Here, Michael Dillon tells us why he decided to stage a giant costumed sausage race at the home of the Milwaukee Brewers. 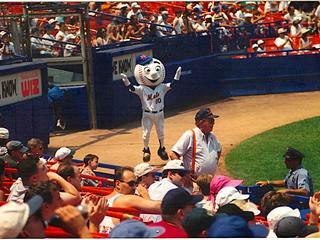 The Mets kick off their regular season this afternoon in Washington, D.C. AJ Mass once donned the Mr. Met costume. Here, he reflects on the weird, woolly world of sports mascots. 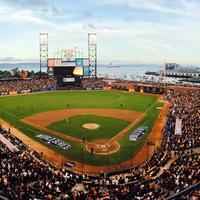 Send Us Your Ballpark Memories! 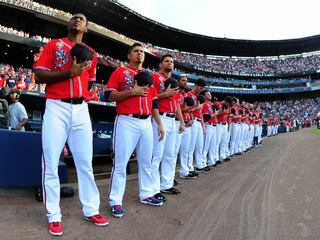 Next week, the 2015 baseball season will officially kick off. To celebrate America's pastime, we'll be talking to some unsung baseball heroes, but we also want to hear from you.